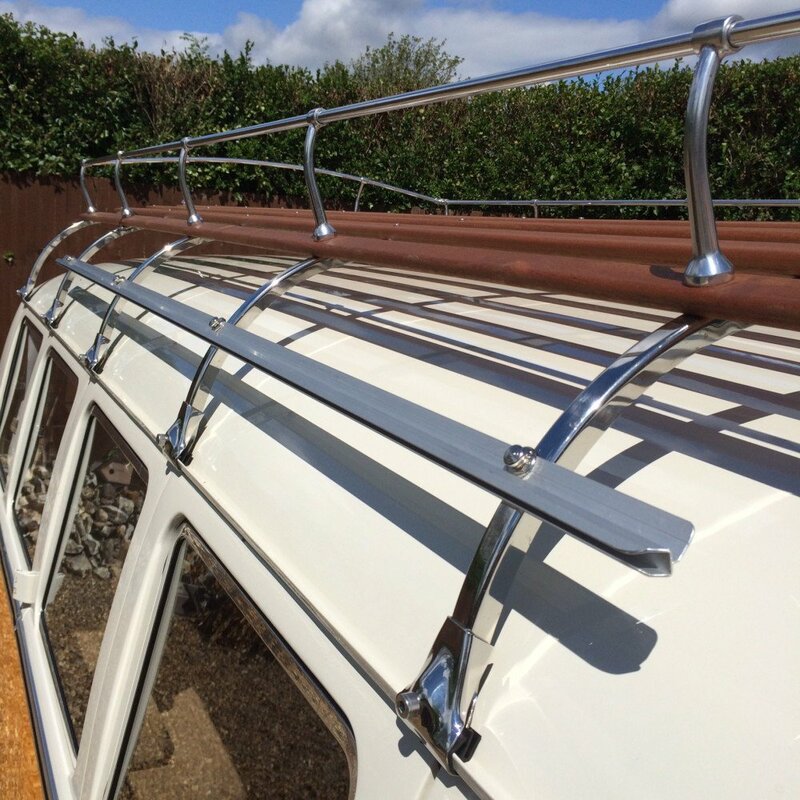 A unique awning rail channel system for customers who wish to have the ultimate in practicality of an awning rail whilst having the option of quick removal to return to the original clean lines of the van, leaving just the small tell-tale of the Tenax studs visible. 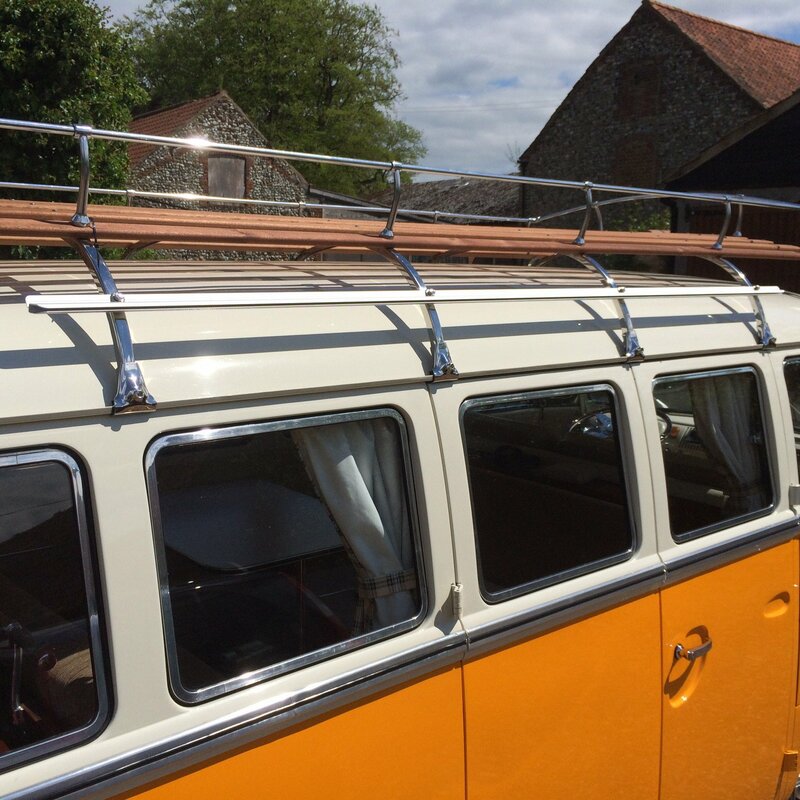 This is a truly bespoke service so the pricing is a guide price and may vary slightly depending on where you wish to mount it and how many Tenax fasteners will be required. The length of the rail is made to your requirements depending upon which type of conversion you have and where it is going to fit. This really is a unique bespoke service. Please call me to discuss your requirements as I can make something to suit your needs. This rail is proving to be very popular with many of my customers who are fed up of clipping Figure of 8 directly to their gutter channel or using a pole and clamp system. 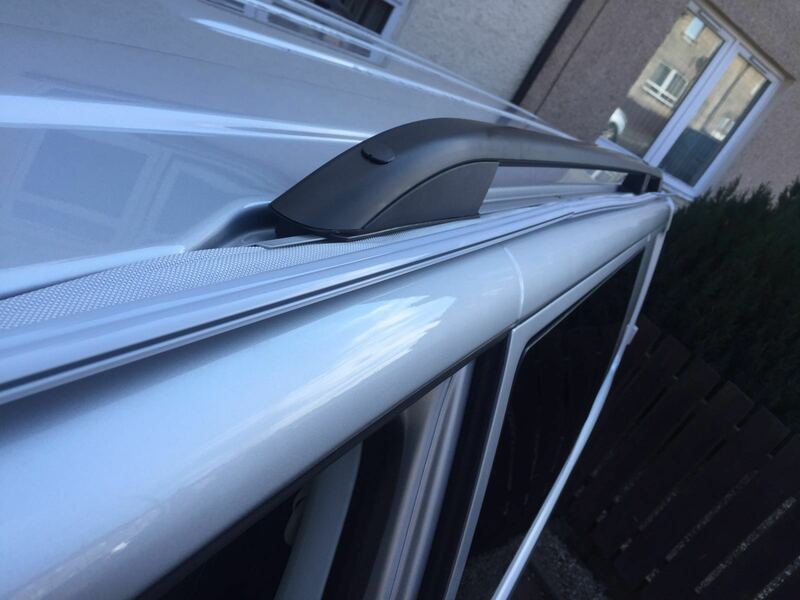 This rail is a single piece of aluminium rail which is removable so that when not needed it is not interfering with the looks of your van, yet when in use looks smart with chamfered ends to stop your awning being snagged. 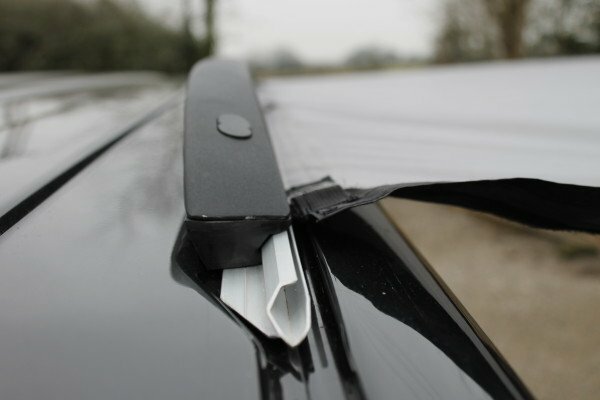 If you are finding that clipping your figure of 8 onto your gutter is not staying on without exactly the right tension or comes off in blustery conditions you will not find this a problem with a Camper Essentials Rail as the beading on a sun canopy can be fed straight in, as can an awning if you don’t want to drive away or if intending to drive away, simply use the Kador Bead and Figure of 8 for the ultimate attachment that won’t come off even in stronger winds! 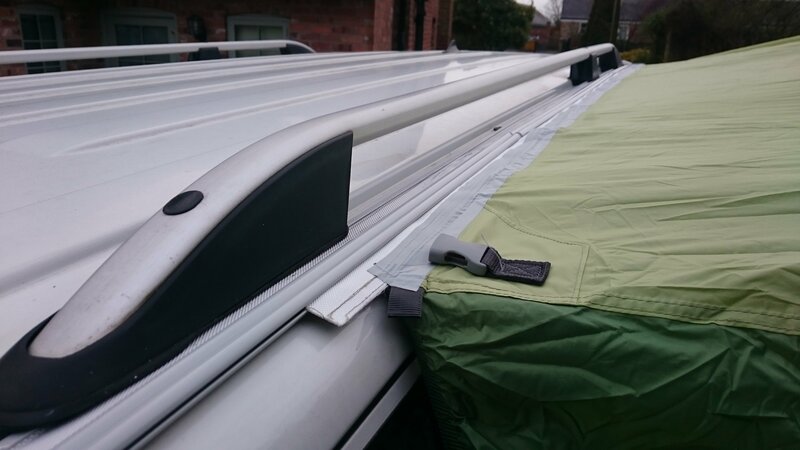 This Removable Awning Rail Channel utilises clever little Tenax fasteners which are simply operated by pulling on the button to remove, yet would take 1000N to pull them apart unintentionally (that would be a lot of wind!) The stud part of the fasteners are available in a variety of fixing options: bolted, screwed or with a small plate that will take two self tappers so a variety of fixing options is available. 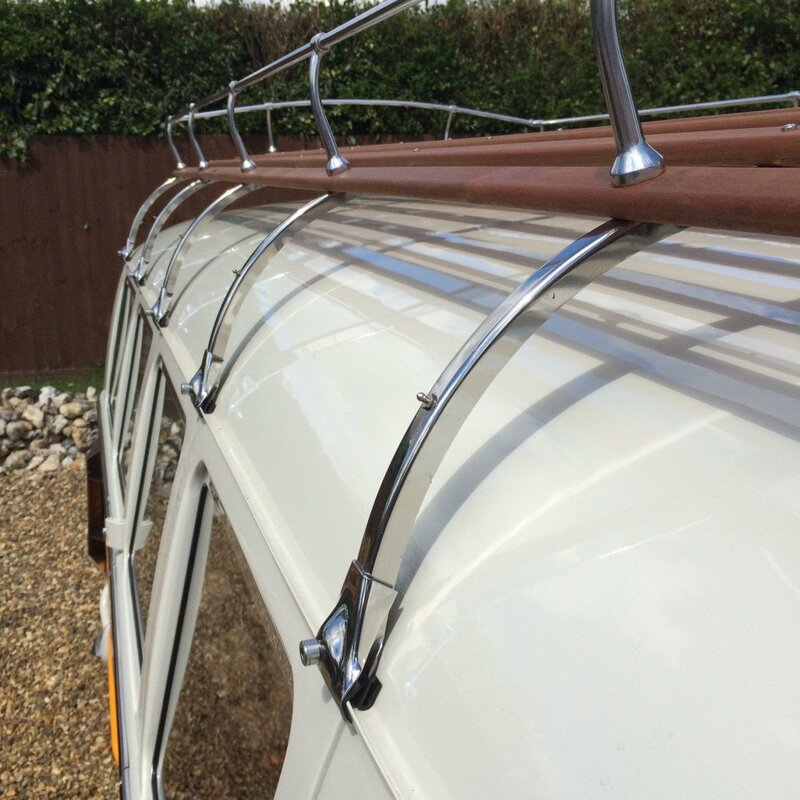 The awning rail can be made to any length. Please call to discuss your requirements. 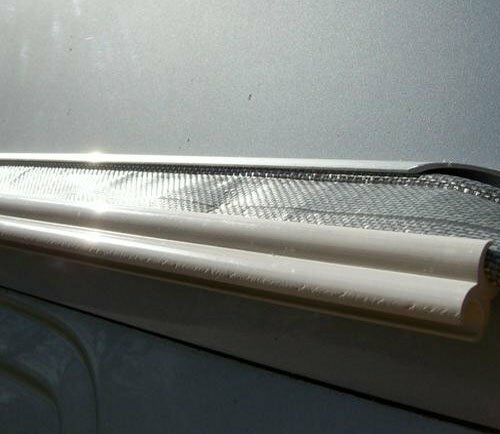 On this particular van the customer wanted to utilise existing holes within the roof rack frame as the point for mounting the Tenax studs which did leave a gap between the awning rail and the van, this could be overcome with a small bespoke made skirt to act as a rain gutter/deflector or if the rail was located elsewhere a rubber strip could be employed to make a better seal to the vehicle. We can work with your needs and individual set up. 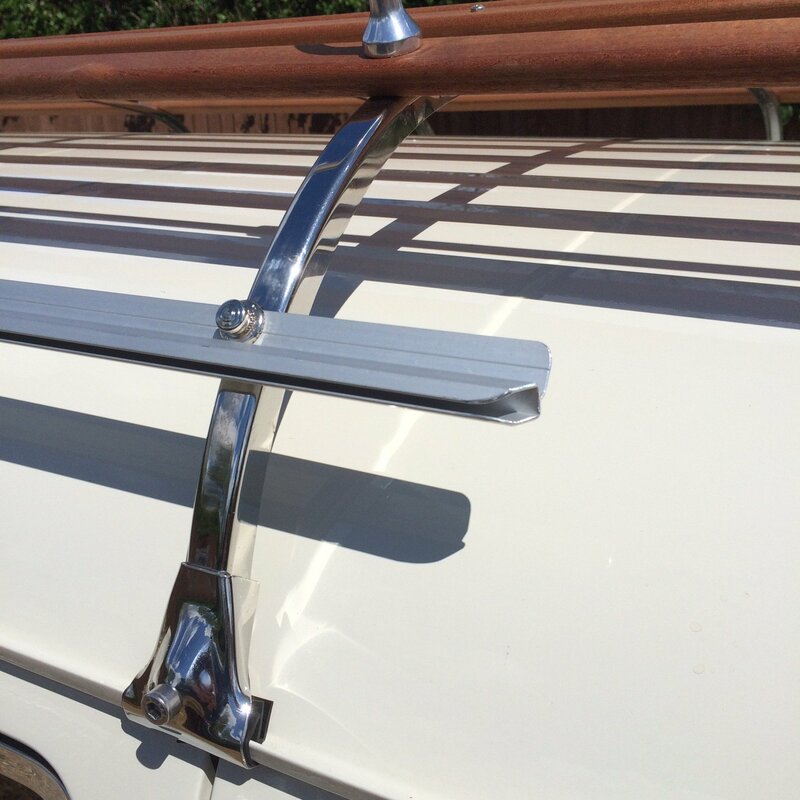 This rail is a far better option than messing around with suction cups and metal rods, clamp and pole systems or any other method with the risk of it blowing off and damaging your van or messing around with ropes and tying your awning over the top of your van and risking the ropes rubbing and scuffing your paintwork. 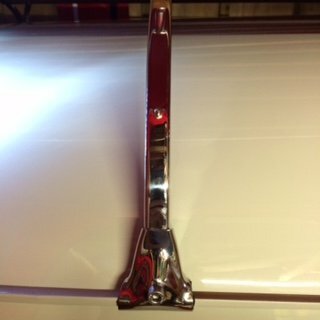 Once fitted, this rail is super quick and easy to use. 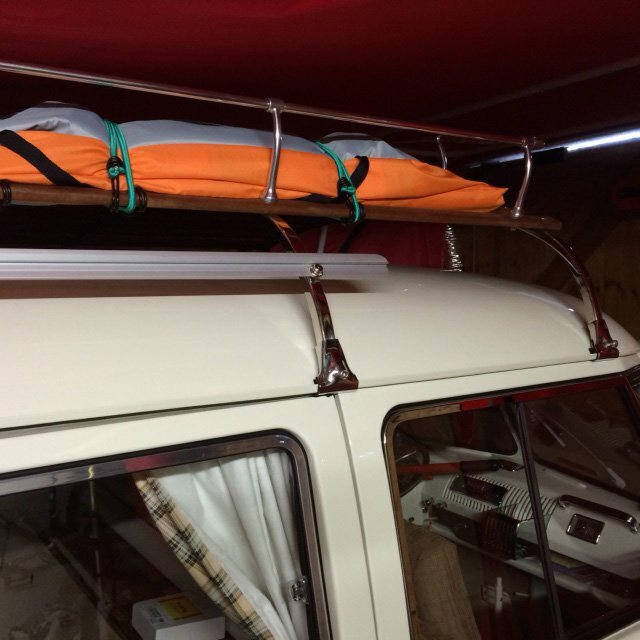 Whilst you could clip with Figure of 8 directly to the rail as you do with the gutter fixed on the van, I would recommend using a Kador awning bead strip which feeds into the Figure of 8 and the Awning Rail. This attaches the two together in the most reliable and weatherproof way, and only a minute or two to do. 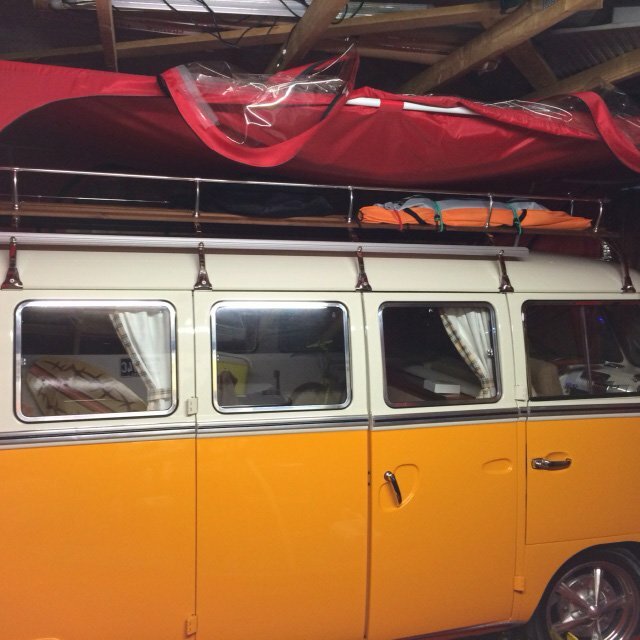 I can supply Figure of 8 sections and Kador awning bead at an additional cost if your awning was not supplied with them and will not charge any extra for postage. 760mm Figure of 8 – £4.50 each plus Free P&P when ordered with a rail. (Generally need 4 pieces). 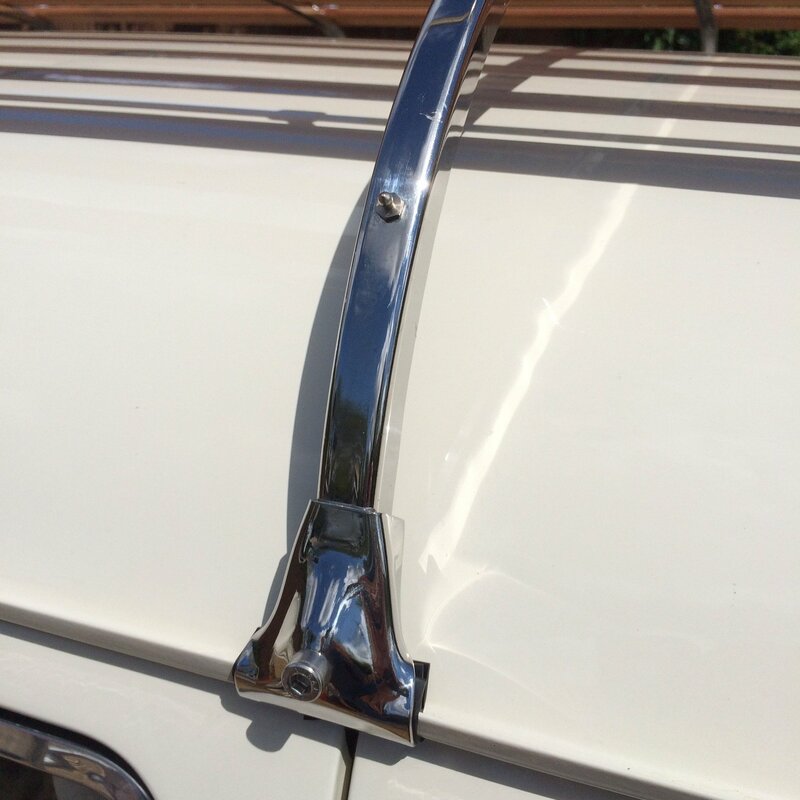 I have sold several hundred of these during last few seasons, for a variety of vehicles,which have proved to be very popular and the feedback I have received has all been very positive including the ease of fitting and the comprehensiveness of the instructions – please look at my feedback on Ebay or testimonials on this site! It is a system that works extremely well – has no problems with water ingress or anything like that and gives the best attachment – well finished and engineered and the possibility of bespoke service. 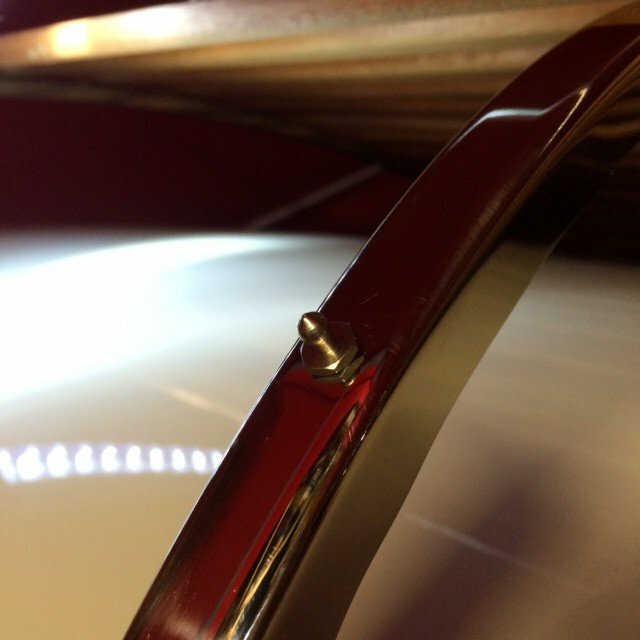 Please get in touch to discuss the fixing points for this rail as it truly is a bespoke service. Failure to do so will delay your order. I read this article and found it very interesting, thought it might be something for you. The article is called Removable Awning Rail Channel and is located at https://camperessentials.co.uk/shop/removable-awning-rail-channel/.